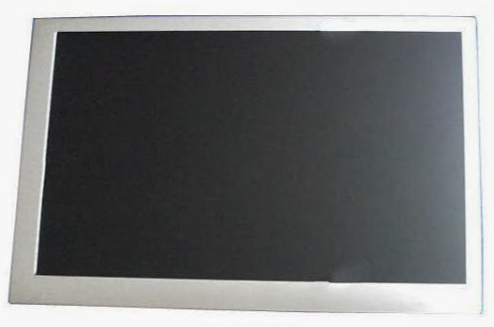 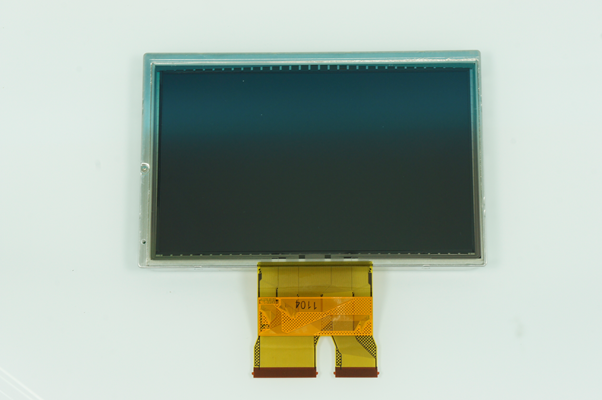 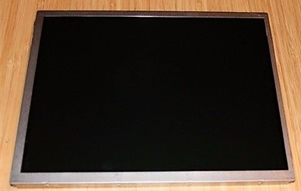 Industrial TFT panel manufacturer, NLT Technologies Ltd, have expanded their production capability to include the manufacture of PCAP touch panels. 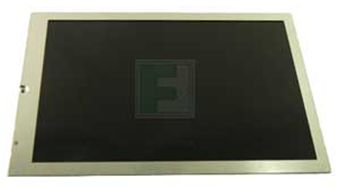 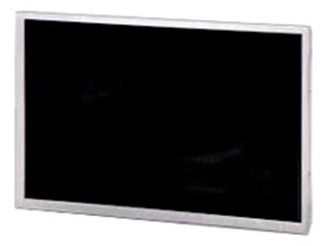 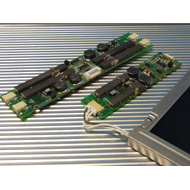 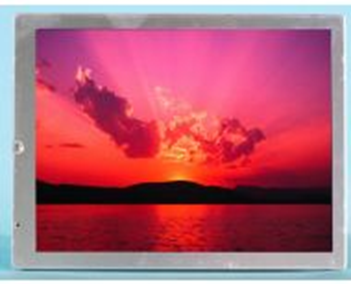 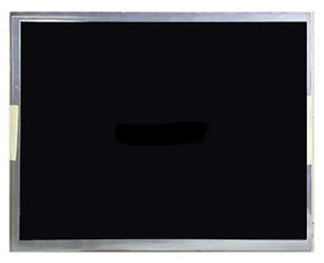 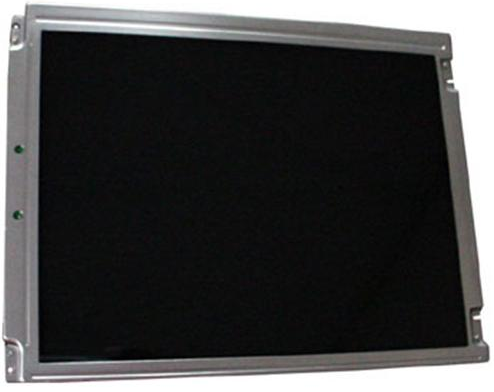 These panels are available in a range of standard screen sizes and can be either air bonded of optically bonded to a NLT TFT panel creating a range of standard TFT solutions with the touch panel fitted during manufacture. 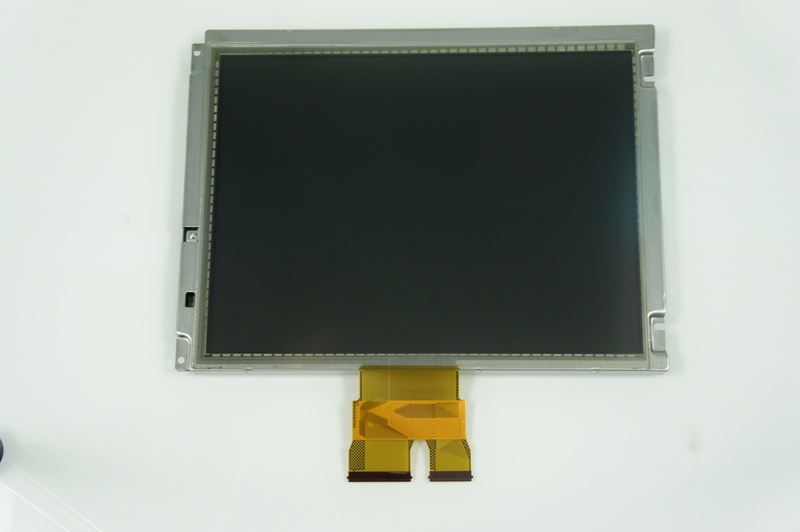 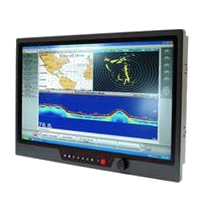 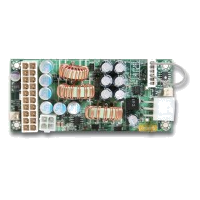 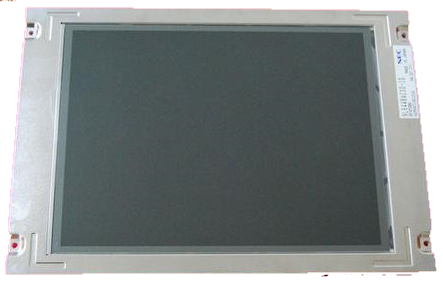 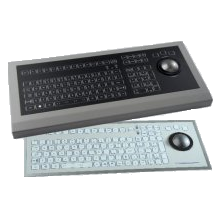 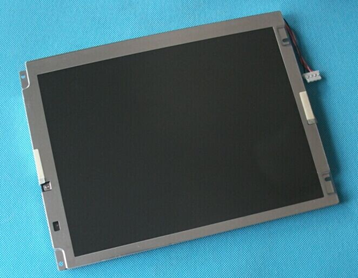 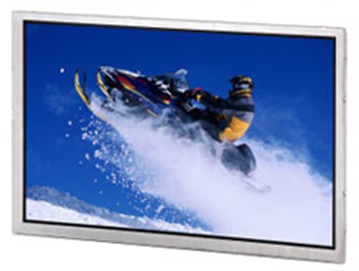 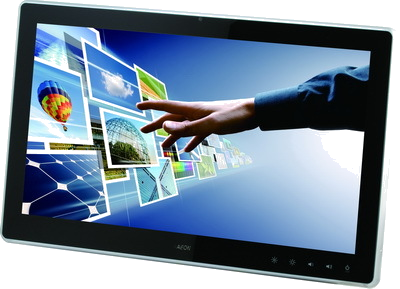 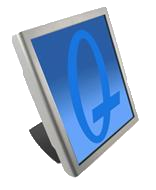 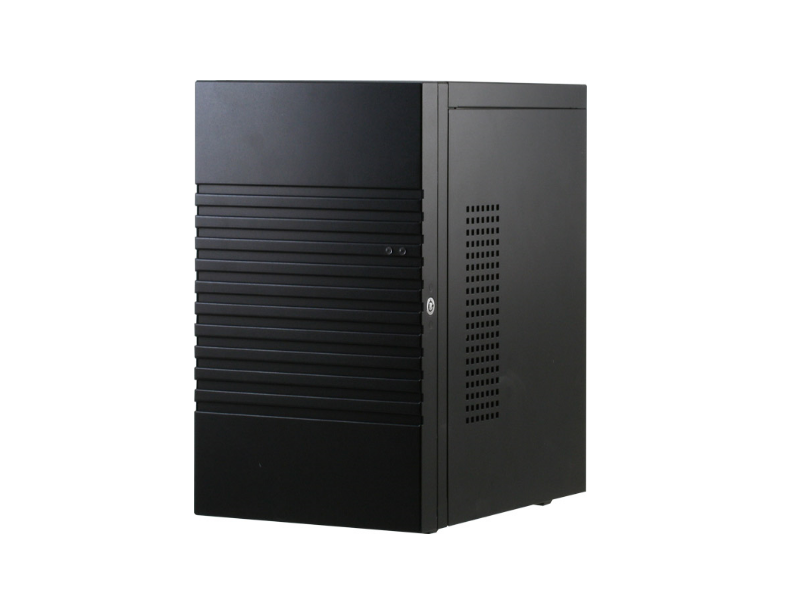 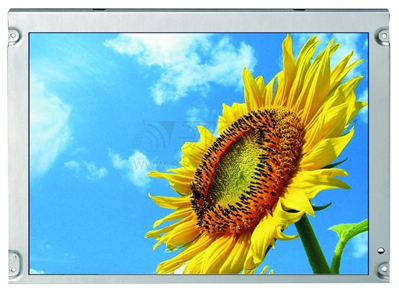 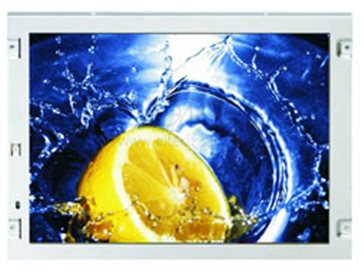 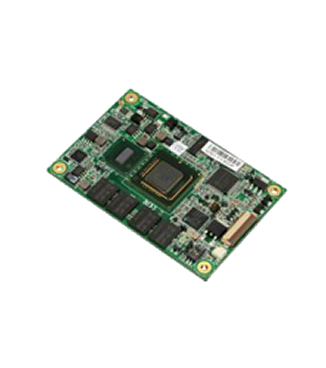 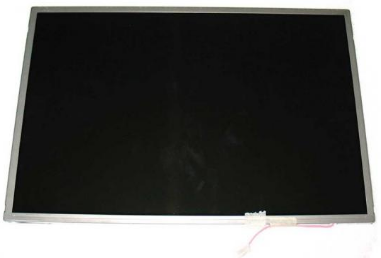 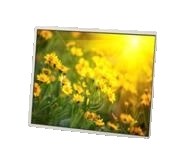 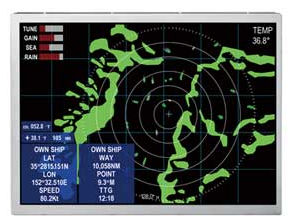 This means that both the touch panel and the display are covered by the same industry leading NLT warranty.